Christine Brooke-Rose is a writer, critic, and narrative theorist whose extraordinarily varied body of work tests the relationship between twentieth-century theory and fiction in unparalleled ways. As they rupture “the relics of nineteenth-century ideologies,” Brooke-Rose’s fictional experiments offer new ways to theorize life and formulate conduct in the new world orders of the twentieth and twenty-first centuries. Specifically addressing the loss of our ability to differentiate reality from what she calls “the unreal,” her novels mime the various “deaths” and absences described in contemporary literary theory, registering these absences technically, ontologically, and emotionally in linguistic and grammatical “constraints.” Rather than melancholy or self-enclosed exercises, however, her writing draws creative vitality out of the loss and limitation it examines. Deploying twentieth-century discourses drawn from technology, literary theory, astronomy, evolutionary biology, and popular culture, her vital, often humorous, fictions offer survival strategies for the genre of the novel. They offer new forms for telling the human story within the unreality of contemporary life. 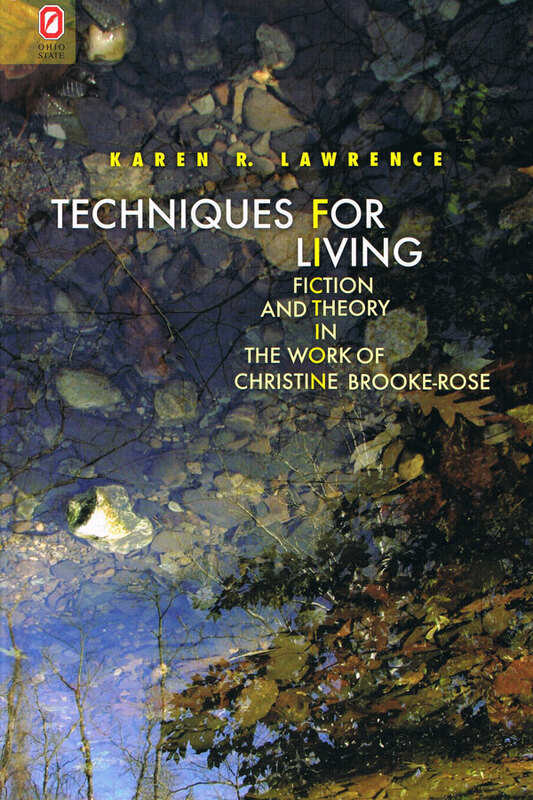 In Techniques for Living: Fiction and Theory in the Work of Christine Brooke-Rose, Karen R. Lawrence explains how Brooke-Rose’s career invites revision of contemporary literary histories and theories of postmodernism. With her highly original narrative forms, Brooke-Rose significantly contributes to the radical evolution of narrative in modernism’s wake. In its singular focus on the lively and prolific experiments of this writer/critic/theorist, Techniques for Living lays the groundwork for further challenges to our generalized versions of postmodernism, as it also provides a fascinating reading of a highly original writer. 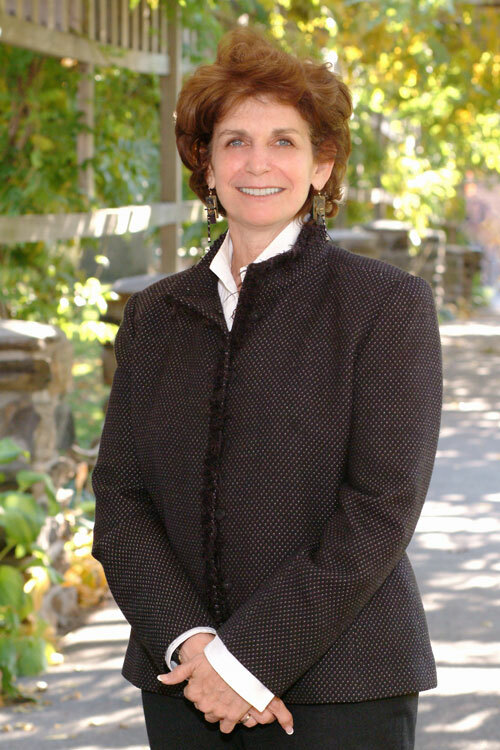 Karen R. Lawrence is president of Sarah Lawrence College.